25thframe.co.uk > Comedy | Musical	> Nativity Rocks! Do you have news, reviews or comments for 'Nativity Rocks!'? Review: The fourth in the series is tolerable, but it's like a tourist board ad for Coventry. There are 7 new reelases on the chart this week with Robin Hood the highest but the top 3 stay the same headed by Fantastic Beasts 2. Doing well in the UK the Fantastic Beasts sequel remains at the top of the UK box office with a weekend take of £5.6 million. The film isn't doing so well in the US but the figures are looking better elsewhere, in the UK the films total gross is now £22 million after 10 days of release. This hanging onto to the runner spot the Dr Seuss film takes £3.2 million on its third weekend for a total gross of £14 million. Still riding high at 3 after 5 weeks is the Freddy Mercury/Queen bio-pic which takes an excellent £2.2 million on its fifth week of release. The film has now taken £39 million as is the eighth top film of 2018 but should break the top 5 by next weekend. 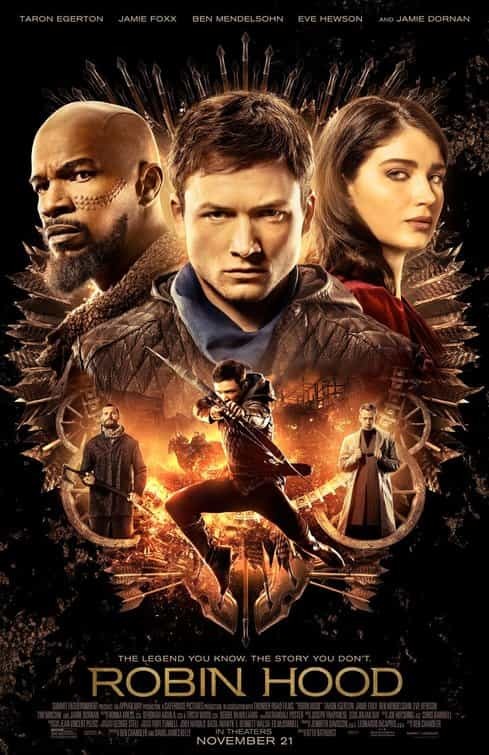 Highest new entry of the week comes in at 4 with this Taron Egerton and Jamie Foxx starring re-telling of the classic bows and arrows film. The film takes a relatively disappointing £1.3 million making one of the lowest debuting Robin Hood films. Closing out the top 5 is a film which is the fourth entry in the long running Nativity! series directed by Debbie Isitt. This entry takes £0.8 million over the weekend which is higher than the first entry but half that of the other 2. Opening outside the top 5 is the highly anticipated film starring Claire Foy which is at 6 taking £557,403.